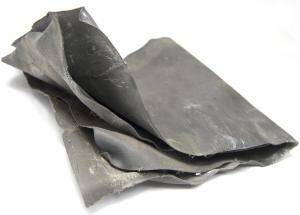 Lead and battery recycling Lead - Ace Steel & Recycling Inc.
Lead comes in many forms. Lead sheeting is used for X ray protection and flashing as well as a base for some heavy equipment - it was even used in the foundations of the Pan Am Building built over Grand Central Station in New York City. Because of its easy formability it is even used as a sheathing for copper wire to protect against the elements. It keeps divers in the water, and protects hospitals and other vital service from power outages. Ace will be happy to take in your used car and truck batteries, as well as wheel weights and other lead items. Stop by or give us a call at 342-8649 today! 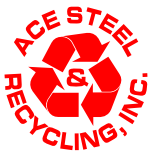 Get the Lead out With Ace Steel & Recycling!